If you need a cheap service and a luxury car Bia Autonoleggo is the right choice for you. With a car with driver at your disposal you can discover the wonders of the Eternal City, Rome. We reat a car with chauffeur for tour in the center of Rome. You will discover the wonders of Rome by night or by day. You will have the opportunity to visit places such as the Castelli Romani, or Castel Gandolfo, Ariccia, Frascati, Lake Albano and all the towns and villages around the City. Our personal drivers will be for you a point of reference as far as poise and confidence. 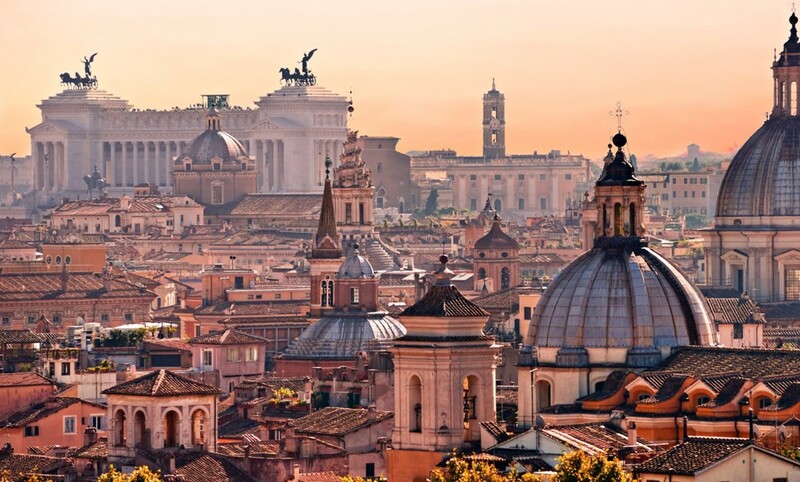 Arrange a private tour with Bia car optimizes travel time in the City of Rome. You will have a private chauffeur and a prestigious and elegant car. You can be sure that everything will take place as scheduled from you avoid unpleasant situations. Professionals, quality and efficiency are the characteristics that distinguish us. Our cars have municipal authorization and are clearly authorized to transit in the historical centers, as in the ZTL zones and to walk the lanes. A service that allows you to travel in Rome but also in all areas of Italy, through professional chauffeur, without any parking problems. You can plan a leisure or business trip without the anxiety of thinking to a park or to a restricted traffic area, it will travel independently, joy and abandon. Thanks to a private tour service with Bia car you can get from one point to another city. For sightseeing, for a business meeting, or for a special day discover our car rental services with driver.